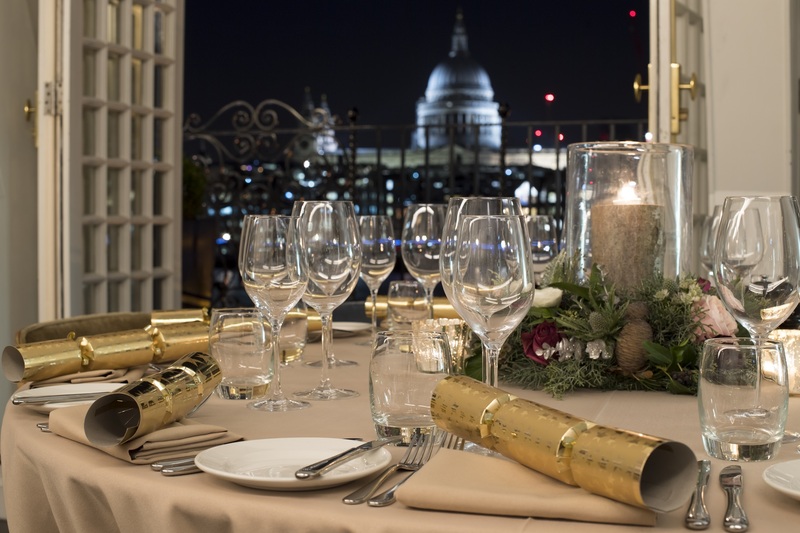 For festive dining and parties with a twist this, we’ve got you covered this Christmas. Celebrate the season at Swan, where our two exclusive event spaces are equipped with everything you need for your event to go off with a bang. Inspired by Bacchus, the god of wine, mischief and merriment, an evening of hedonistic pleasure and ritual mayhem awaits guests in the Underglobe this festive season. All Christmas packages include free-flowing drinks, seasonal plated or bowl food menus, event styling and staffing as well as a DJ, full event management, a dedicated planner and security.